Ginkgo biloba, known as ginkgos the only living species in the division Ginkgophyta, all others being extinct. 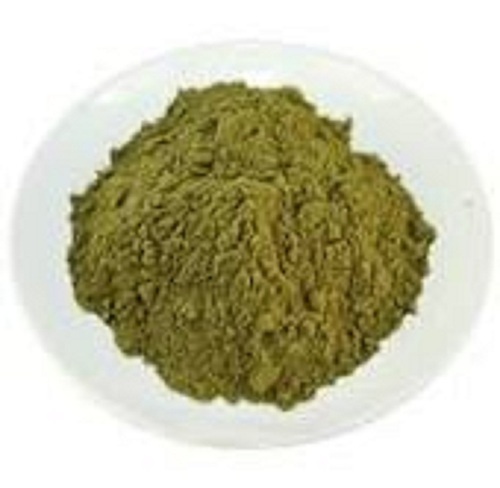 An extract of Ginkgo biloba leaf (GBE) is marketed in dietary supplement form with claims it can enhance cognitive function in people without known cognitive problems.Extracts of ginkgo leaves contain phenolic acids, proanthocyanidins, flavonoid glycosides, such as myricetin, kaempferol, isorhamnetin and quercetin, and the terpene trilactones, ginkgolides and bilobalides. We, Shreeji Pharma International an ISO 9001:2008 certified company, established in 2004, are proud to introduce ourselves as one of the leading Merchants exporters and global sourcing company in India in the field of Active Pharma Ingredients, Chemicals, Pharmaceuticals Raw Materials, Nutraceuticals, Herbals, Phytochemicals & Intermediates. We thus, mainly focus on the exports of the API's with high levels of integrity, respect & recognition. Transit status at fingertips: We keep a complete track record of the goods that are exported and inform our clients about the transit status on daily basis. We also send a copy of specimen documents such as M.S.D.S, Non hazardous etc. if demanded by the customer. In case of highly priced products, the sample is sent to the customers if they asked for. Certification: Since our inception, we hold Wholesale Drugs License from FDA, Gujarat State, India.